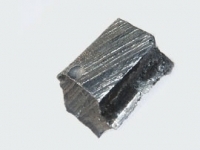 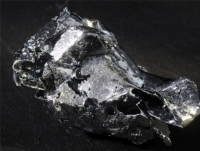 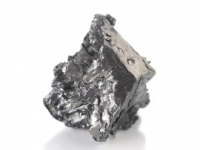 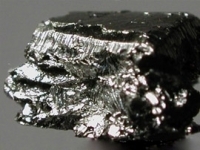 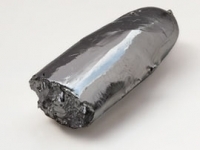 Rare earth metals are chemical elements that play an essential role in modern technology, including computers, mobiles, satellites, batteries and wind turbines. 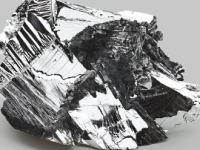 Abundant in nature, rare earth metals get their name from the difficulties and dangers involved in mining them. 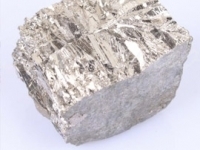 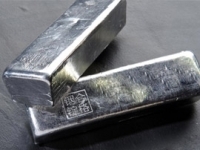 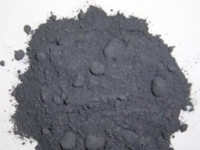 Rare earth metals are known by a number of names: rare earth elements, strategic metals, critical metals, technology metals and minor metals.